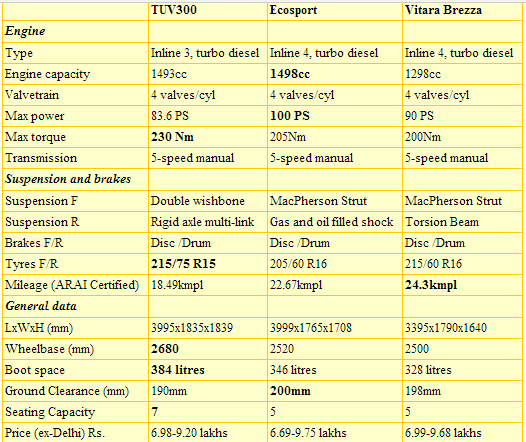 Today, the Indian compact SUV market is divided into two segments, the smaller sub 4-meter ones and larger ones. The sub 4-meter segment was started by Premier Rio but it failed to attract buyers. 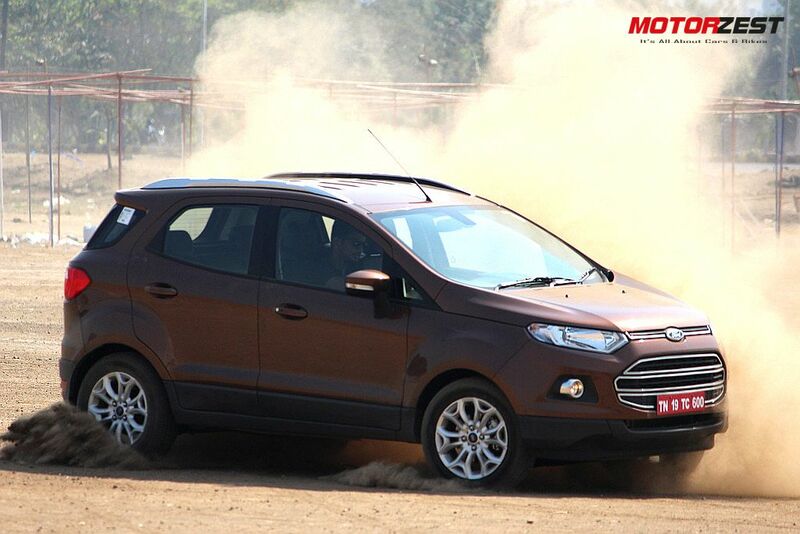 With the launch of the game changer EcoSport, other manufacturers are also looking to share a slice from the pie. There are two very promising new entrants in the market -the Mahindra TUV300 and Maruti Suzuki Vitara Brezza, the reason why Ford slashed the prices of the diesel EcoSport by almost 1.12 lakhs. So which one is the best bet for you? Read further to find out. How they are in looks? Looks are a very big concern in India specially when SUVs are considered as they are big and imposing which the buyer wants his image to be like in front of others. Between these three vehicles, if size is the priority, the TUV300 wins hands down. Its boxy shape may not be the most stylish one but it is the most rugged looking SUV and has good presence despite of being polarizing in looks. Next comes the Ecosport - as even after 4 years in the market, it still looks fresh and has a commanding stance despite its smaller footprint. The angular headlights and hanging spare tyre adds up to the contemporary styling. The Vitara Brezza has the most proportionate look but the design is very basic as compared to others with dual tone colours and a large chrome grill adding some spark to it. At the end, it all comes to your personal preference as styling is the most subjective criteria in comparison. Talking of numbers, the EcoSport diesel is the most powerful and the TUV has the most torque signifying it has the best load bearing capacity but Ecosport is the only car to give owners the option of 2 petrol variants, a 1.5L naturally aspirated and 1.0L turbo paired with choice of manual and automatic gearboxes. 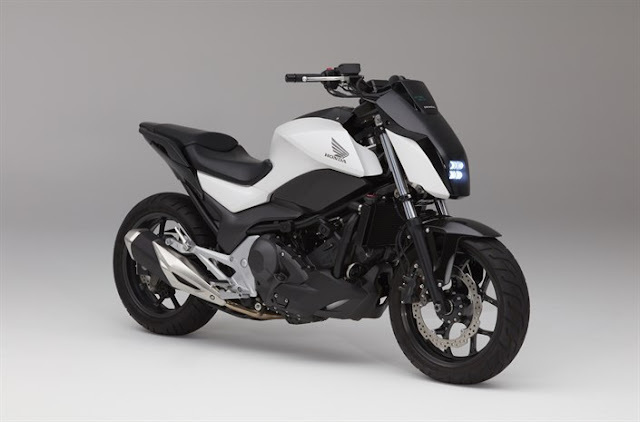 Brezza might be the least powerful but it is the lighest of all so performance is not an issue and the light weight helps in best-in-class ARAI certified fuel economy. 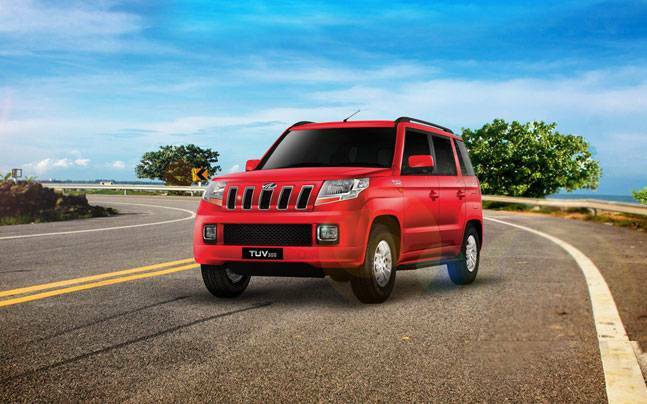 Dimension wise, TUV is the largest with its width, height and wheelbase being larger than other. 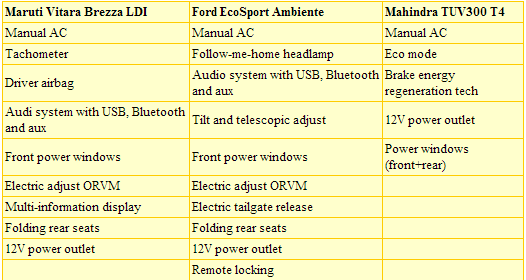 While Ecosport is 4mm longer than both. 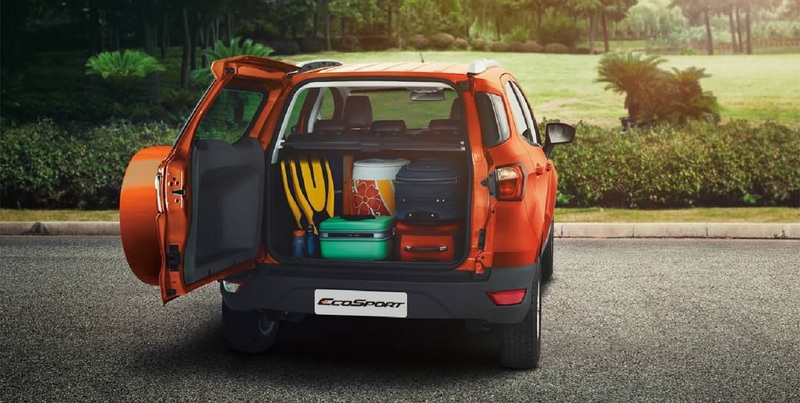 Between Brezza and Ecosport, the Brezza is only wider than Ecosport by 25mm but all other parameters are similar to EcoSport including boot capacity. Which one provides better features and safety? 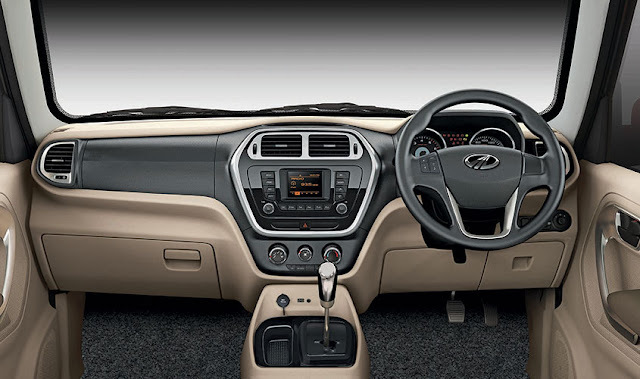 Mahindra is the only one which provides beige interiors while the other two provide black which makes the TUV's cabin to feel the most airy. 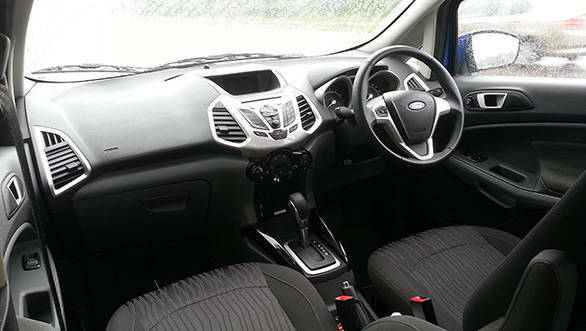 Both TUV and Brezza provide optional ABS and Airbags right from the base variant but Ford doesn't. 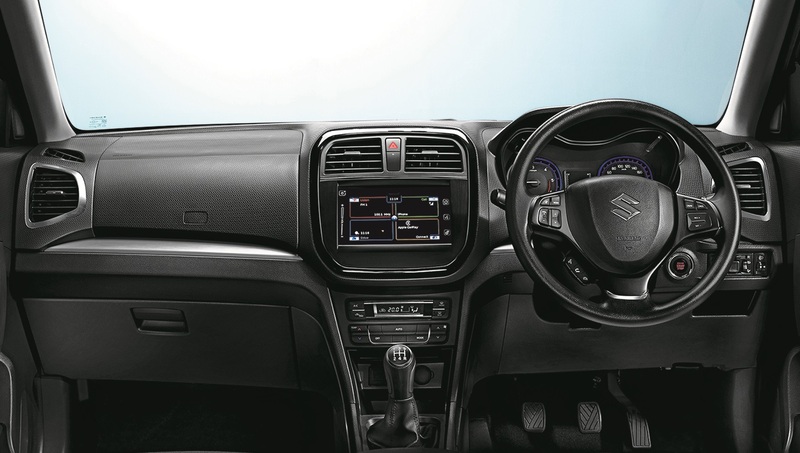 In the top end variant, Brezza provides standout features like cruise control and reverse parking camera, the TUV is the only car to get hybrid technology and diesel automatic AMT options in T6+ and T8 variants. EcoSport mainly focuses on safety as its the only one to have host of features like 6 airbags, ISOFIX mounts along with EBA (Electronic Brake Assist), ESC (Electronic Stability Control), TCS (Traction Control) and HLA (Hill Launch Assist). The TUV feels short on premium features but provide all the useful stuff. 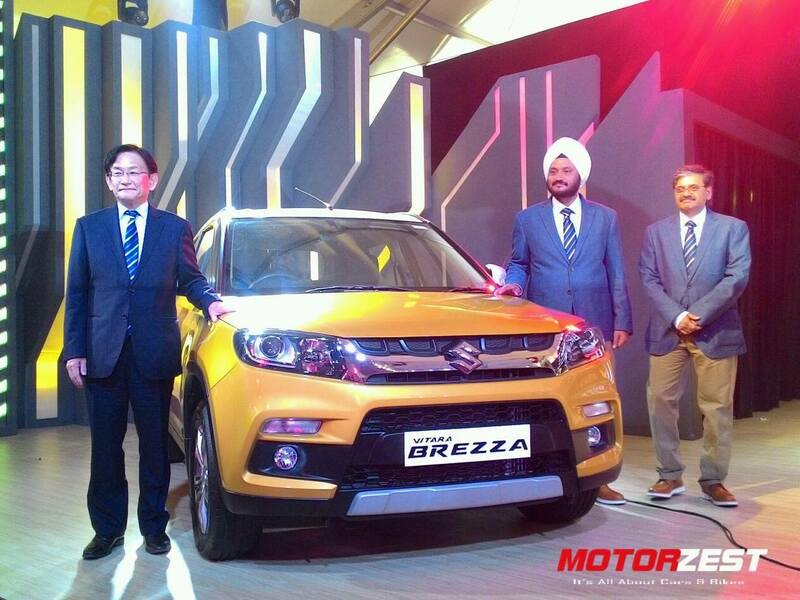 Vitara Brezza - For those looking for overall package as a family car with smart looks, proven engine, hassle free ownership but dont care much about interior styling. TUV300- For those who want most space & size for their bucks, imposing stance, good city family runabout but don't care much about driving dynamics from behind the wheel. EcoSport- For those who want to drive it themselves and enjoy it be it city or highways and don't care much about 4-year old platform and service network. All the options are good in their own ways so test ride all of them and decide which one suits your need the best! !